Welcome to our redesigned website. 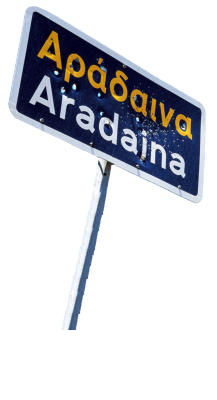 Aradaina Bridge is 138 meters high and is located in the prefecture of Chania, municipality of Sfakia, Crete Island. 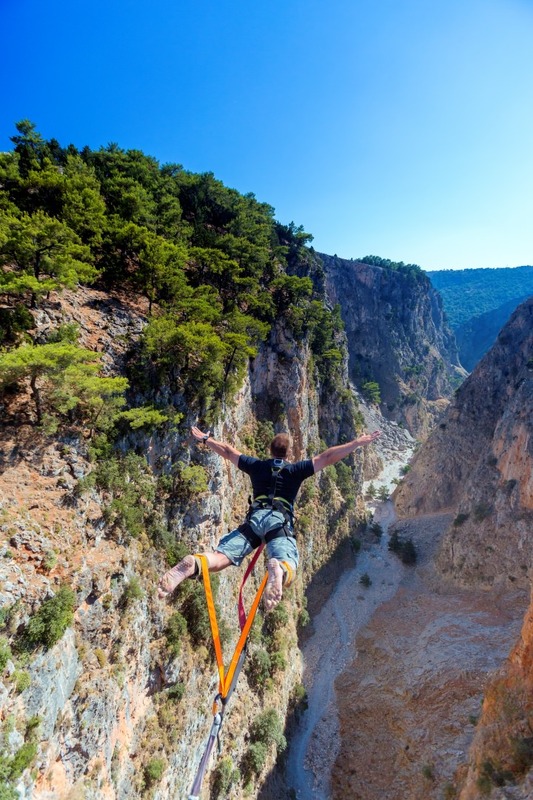 It is the highest bridge for bungy jumping in Greece and the second highest in Europe. 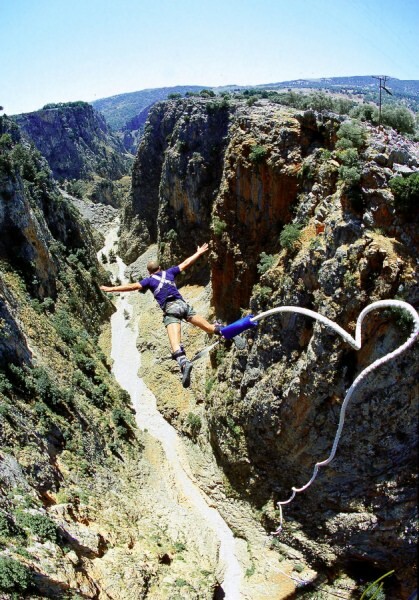 Aradaina Bridge is the highest bridge for bungy jumping in Greece and the second highest in Europe. Fill Out our Jump pro-booking so we can inform you about jump dates availability. 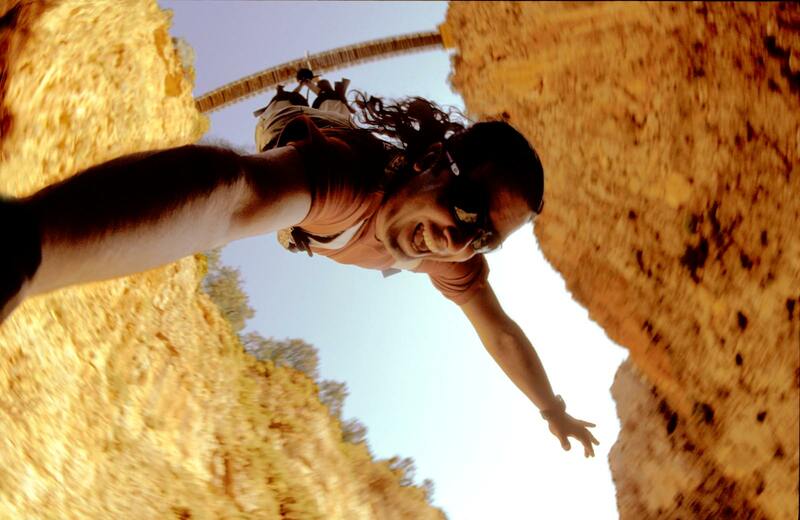 For information regarding Liquid Bungy, our jumps or other information, please contact us directly.